Filled with wonders such as cherry blossom trees and pokemon planes, Japan may be the coolest country around. However, there is more to Japan than high tech electronics and over-the-top toilets. When Japan comes to mind, vivid images of ninjas, cherry blossom trees, sushi, and even high-tech toilets come to mind. If you have been fantasizing to visit the “Land of the Rising Sun,” you have to get to know the country before you plan your itinerary. 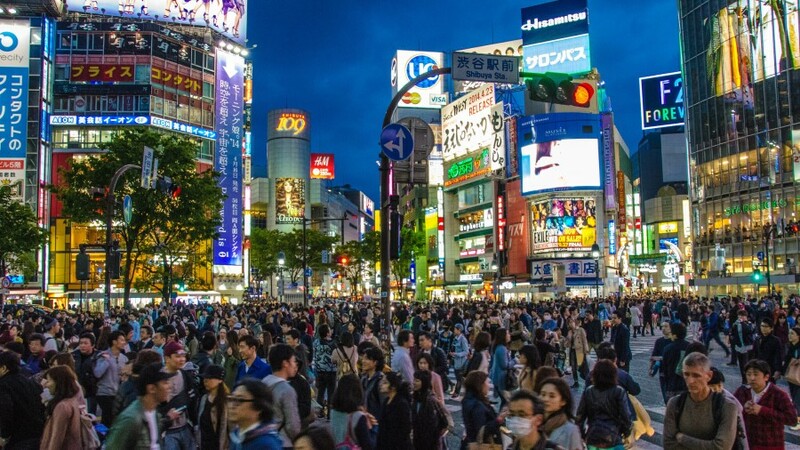 Japan offers the best fusion of harmony and chaos to its visitors. Because there is no other country like it, its uniqueness will make you want to come back for more. With its 127 million people, you will surely have the time of your life in its urban cities adorned with neon lights, and lush countryside. Japan is a country filled with cultural treasures. Whether it may be in art, theater, food, or its booming music scene, the country perfectly combines modernity with its ancient tradition. 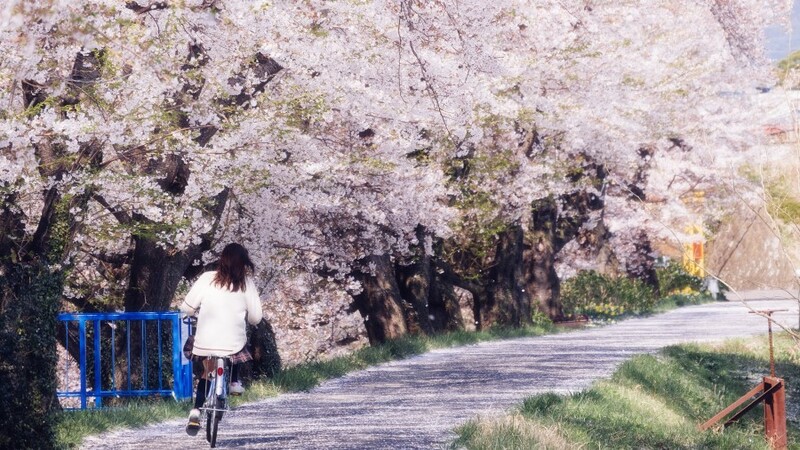 If you want to know more about the land of cherry blossoms, keep on reading. Japan consists of a group of islands. It is located in East Asia and is close to Korea, Siberian Russia, and China by proximity. Japan’s four major islands are Kyushu, Honshu, Shikoku, and Hokkaido. However, apart from these main islands, you can still visit over 4,000 smaller islands. Japan is known for its highest peak, Mt. Fuji, a cone-shaped volcano which many people from the country consider as sacred. Apart from Mt. Fuji, Japan is also immensely rich in mountains. In fact, over four-fifths of the entire country is covered in it. The Japanese Alps, another major attraction in Japan, can be found in the center of its largest island. Because Japan belongs in the Pacific Ring of Fire, earthquakes are common here. In fact, over a thousand cases of earthquakes are experienced every year. This is because some of the major tectonic plates in the world meet near the country. When the tectonic plates move against each other, it causes earthquakes. Furthermore, Japan has hundreds of volcanoes, but only around 100 of it is active. That number alone is around 10% of the world’s active volcanoes. Japan is the sole country in the world which has a reigning emperor. Although these people have high positions, they have no power. However, they are seen as a symbol of Japan’s strong tradition. This is why they are very much revered. It is no question that Japan’s economy fell drastically during World War II. But despite the challenges that come their way, the intense hard work and innovation of its people catapulted the country into great heights, making it one of the most successful economies in the world today. Additionally, Japan’s technology industry is responsible for some of the most famous electronic devices. The history is Japan dates back to over 30,000 years ago. During this time, people came to Japan by crossing land bridges. The first ever society in the country came to be 12,000 years ago and was called the Jomon Culture. It was also during this time when the Ainu people came to Japan from Siberia. For thousands of years, these people lived in harmony. They supported themselves through fishing, hunting, and planting. After some time, the Yayoi people came to Japan’s Honshu Island from China and Korea. These people brought many skills to Japan such as tool making and weaving. The Yayoi people were also farmers, so they cultivated lands to become rice fields. Jimmu Tenno, the first emperor in Japan rose to power in 660 B.C. Emperors reigned over the country until the 12th century A.D., after military rulers took command. In 1543, the Europeans came to Japan and brought Christianity to the country. However, this did not last long because the shogun closed the country to foreigners in 1653. Japanese people were also forbidden to leave the country during this time. For more than 200 years, Japan was an isolated country. In 1868, the shoguns were overthrown and emperors rose to power once more. It was during this time when Japan truly blossomed in terms of modernization. In World War I, Japan notably fought alongside America. However, Japan bombed Pearl Harbor, Hawaii on December 7, 1941. This was also the time when America entered World War II. For three years starting 1941, the Japanese leaders’ mission was only to beat America and its allied forces. 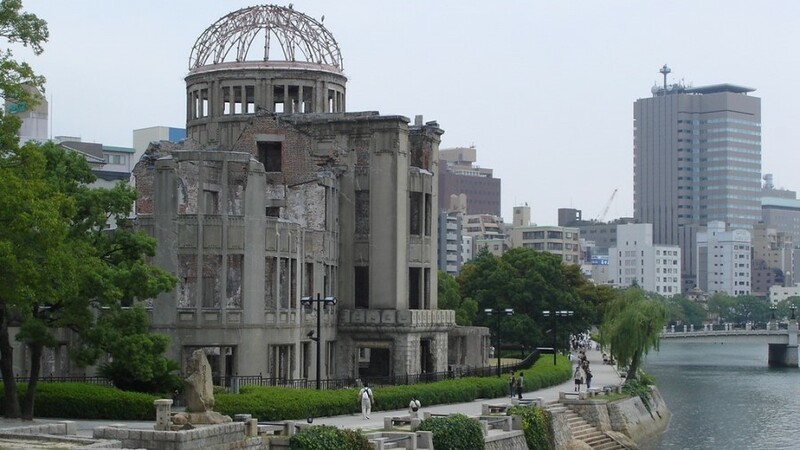 In 1945, U.S. dropped the atomic bomb in the Japanese cities or Nagasaki and Hiroshima. This tragedy was believed to have severed the lives of over 129,000 to 226,000 people, mostly civilians. The actual mortality rate will never be known since the chaos during this time made it impossible for orderly counting. On August 15, 1945, six days after the bombing, Japan surrendered, therefore ending the second World War. Until this day, this catastrophic event remains as the only use of nuclear weapons in armed conflict. Japan has a very interesting mix of culture. Its multifaceted society comes from traditions which have been ingrained into the society for more than a thousand years. On the other hand, its rapid movement to continuous shift in technology and even fashion has a bearing in pushing its boundaries. China heavily influenced the early culture and tradition in Japan. In the Edo era, Japan closed its doors to the outside world, therefore developing a distinct culture. After 1868, Japan let go of its isolationist policy and adopted tons of cultural practices from many countries across the globe. These practices, mixed with its long history of tradition has resulted in the multi-layered face of the country today. Buddhism and Shinto are the most common religious practices in Japan. Over 39% of Japanese are Buddhist, the religion adopted by Japan during the 6th century from China. 2.9% are Shinto, and 2.3% are Christians. Japanese drinks and cuisine are two of the most important elements of the country. When visiting Japan, it is a must to try its dishes. In Japan, local food is considered so important. In fact, people travel to certain cities and towns in Japan because of their offered local specialty. It may be seaweed, tofu, fish, noodles, or beef. Japan is the major country that exports and eats fish anywhere in the world. In fact, the country consumes approximately 12% of the world’s caught fish. Furthermore, Japanese people are also very meticulous when it comes to food. In Japan, even the most basic dishes are prepared with so much effort because they consider food as an art form. On the other hand, Japan also takes its drinks very seriously. 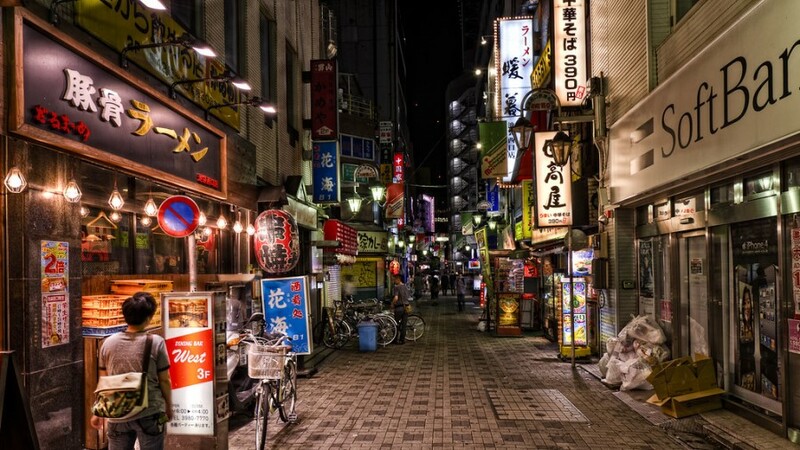 If you find yourself in Japan, “Kanpai” or “cheers” is a term you will hear every single day. The country also follows some rituals and traditions when it comes to drinks such as not pouring a drink for yourself and filling your friends’ glasses. 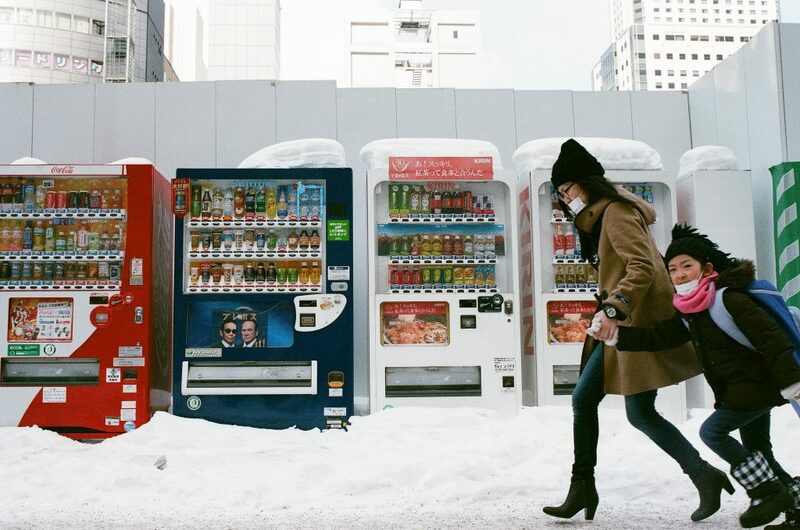 The most famous drink in Japan is beer and some of the best brands that you can get in the vending machines found on every street corner such as Kirin, Suntory, Asahi, and Sapporo. If you want to be a little adventurous, you can have a taste of its national drink, Sake, or rice wine. However, alcoholic beverages are not the only drinks that you must try in Japan. You must also include tea in your list. Japan is widely popular for its wide variety of drinks which range from brown rice tea to green teas. Soda, which literally means “the Way of Tea,” is a Japanese tea ceremony which takes years to master. This ceremony involves the preparation and drinking of tea. Now that you thoroughly know Japan, you might have a picture in mind of what is waiting there for you – the towering Mt. Fuji, cat cafes, blooming cherry blossom trees, and so much more. To say that Japan is an astounding country in an understatement. The place boasts so much history and potential for the future. Japanese people have also thrived on their strong sense of identity. Truly, it’s not like any place you have been to before.